IT’S A WRAP!!! 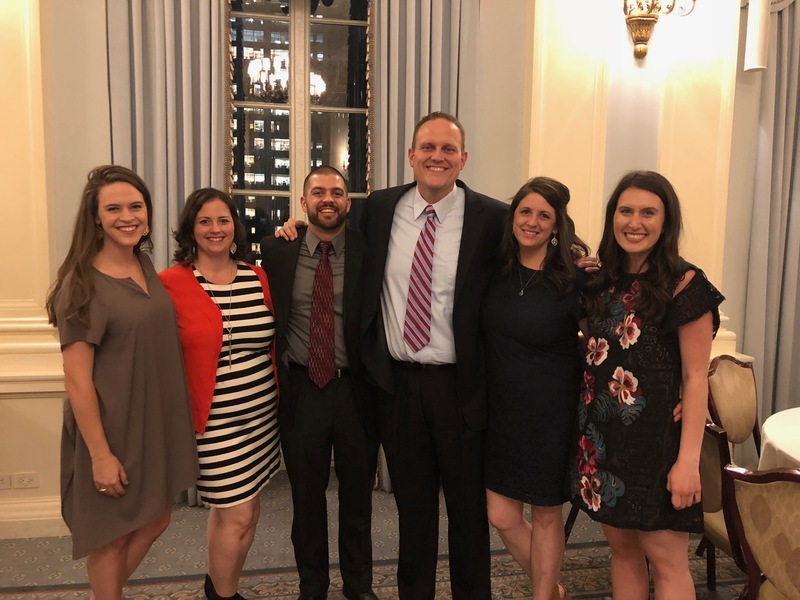 That is what we have spent the week saying….we finished our planning meetings for the fall, participated in our vision dinner to raise funds for our campuses to operate for the next year, and we had an epic team social to cap it all off. Here is our team all dressed to impress for our annual Vision Dinner in NYC. Doran, the guy in the middle next to Ed, is our fearless leader. 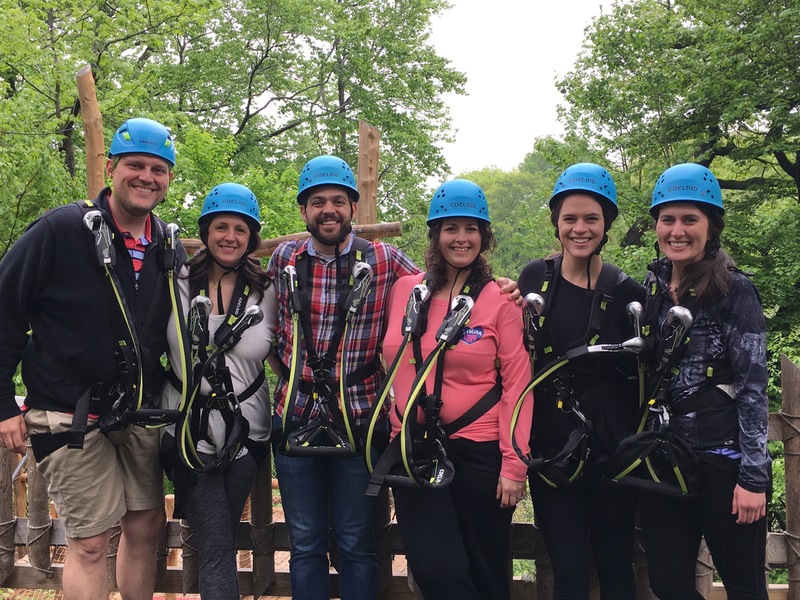 As I mentioned, after finishing planning meetings and before everyone leaves on their summer assignments, we planned a fun team social to cap off the year. Amy, Doran’s wife, suggested that we go zip-lining at the Bronx Zoo and then to eat Italian at the real “Little Italy” in the Bronx. Moment of truth, I was terrified. I didn’t use to be afraid of heights, but over the last few years (I attribute to having kids that need and depend on me!) I have gotten more and more afraid. And this….having to actual step off a platform and let your harness catch you as you zip lined over trees and a RIVER….whoa! It was fun, but definitely wouldn’t say I want to do it again. My adventure loving husband, on the other hand, wanted to go again right after it was over! Seriously, we LOVE our team. We have experienced that you could be in the best location with great ministry but if your team is horrible, everything is horrible. On the contrary, if your team is great, you could be in a horrible place with ministry not going well and it would be okay. I absolutely second that after this year. Our team is always a highlight for us and we love doing ministry and being like family with them! 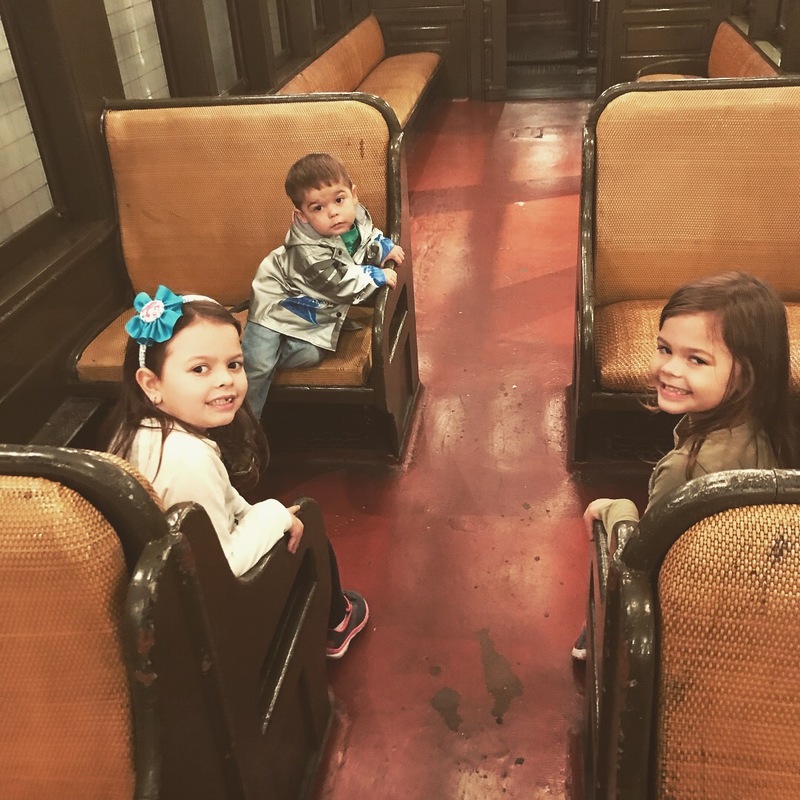 Then, to celebrate one of our last free weekends before our summer mission started, we took the family to the NYC Transit Museum. We almost missed it as the entrance is an actual subway entrance, but once we got there, it was awesome. 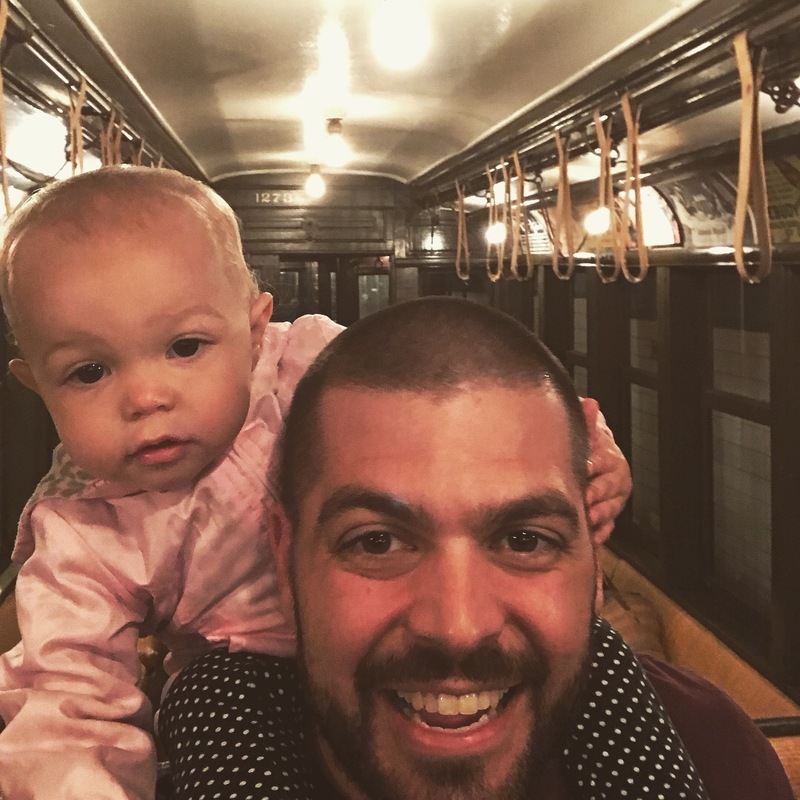 Old trains, old buses, learning about the history of public transportation in NYC, and our kids being able to drive and let loose a little…it was fun. 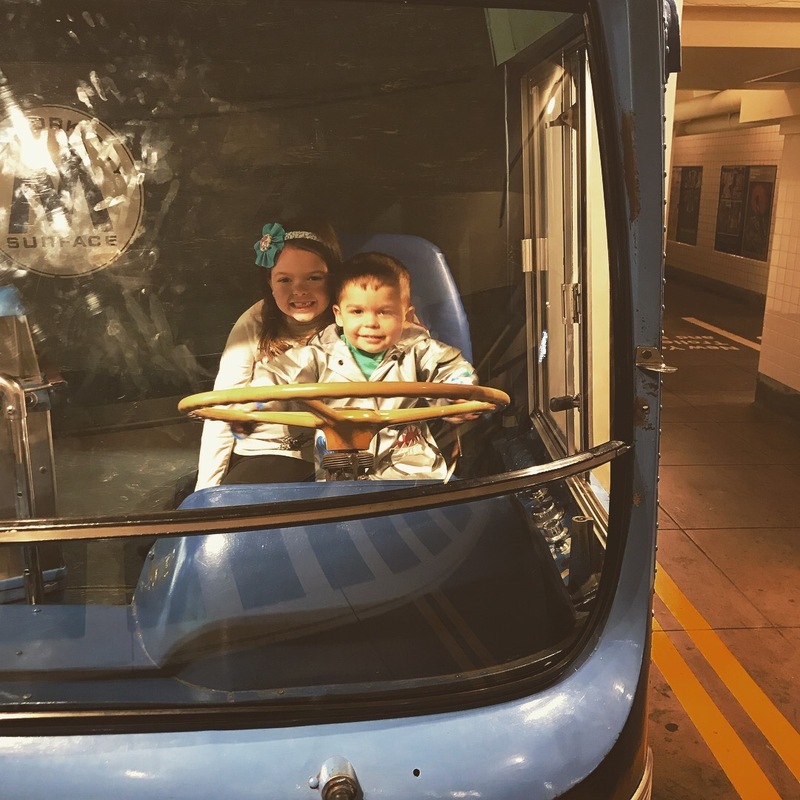 Blake bought a MTA bus that he is still sleeping with! 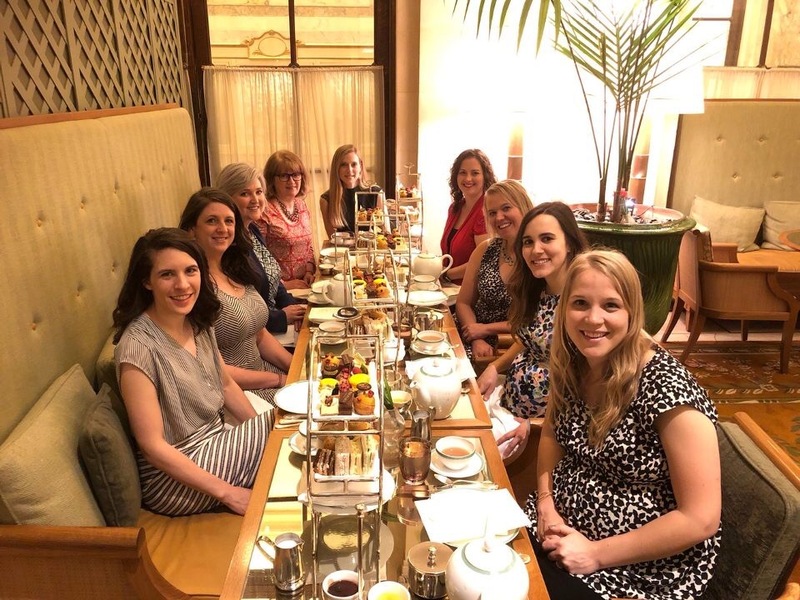 Also, to celebrate the end of the school year, the NYC moms completed a bucket list item by having afternoon tea at the plaza. Lets talk about fancy!! 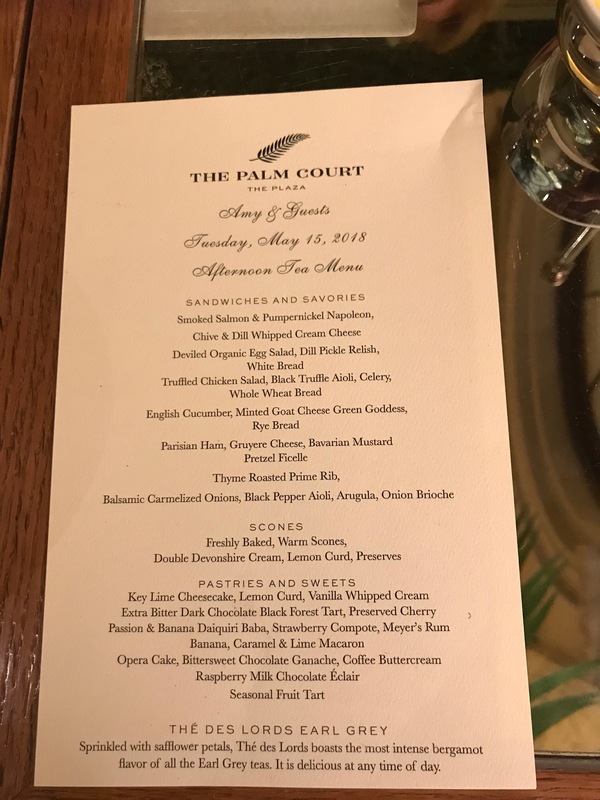 Though it was way too fancy and expensive for it to be a regular thing (obviously! ), it was fun to do it once and to be able to celebrate and process how this year was for each of us. The girls both had field trips and a cooking class at the Young Chef’s Academy this week, and because we were in the week between campus and summer mission, Ed and I got to take turns going with the girls. 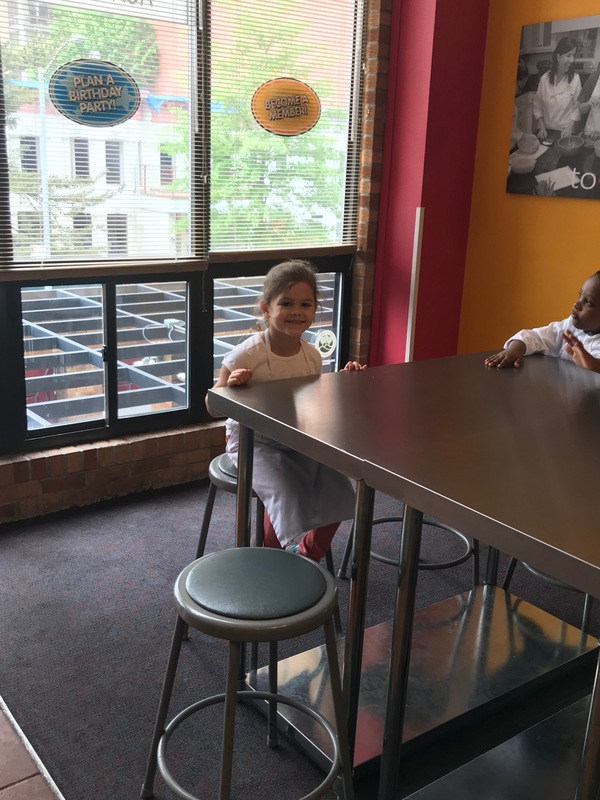 I only have pics of Emerson’s field trip and cooking class because Ed has the others on his phone and he is sleeping away right now (keep reading for why! ), so I only have half to post! 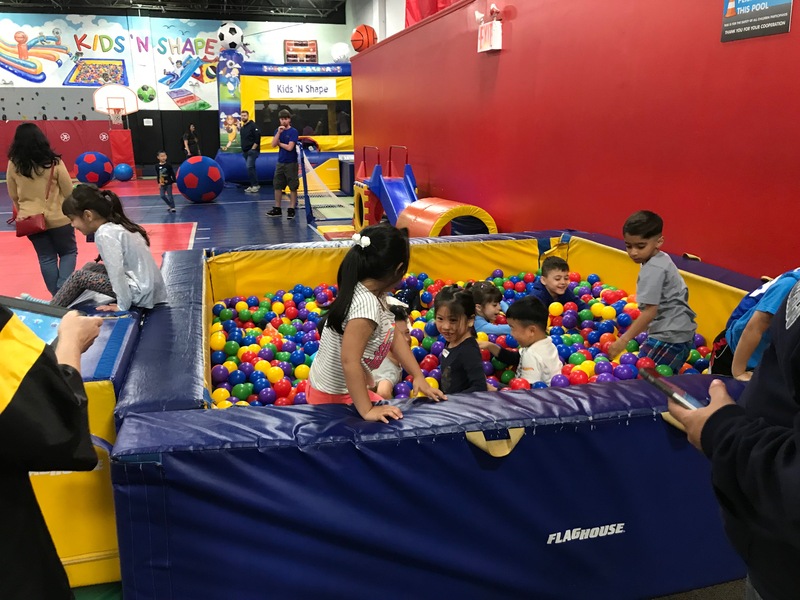 Emerson’s class went to this open gym and bounce house place and had a great time running around and playing. 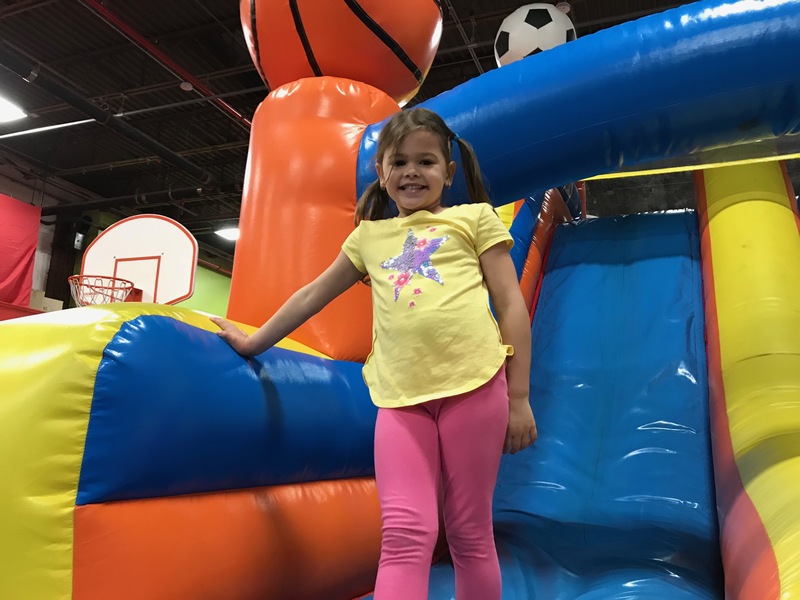 Kinsley’s went to this indoor recreation place where they played soccer and did gymnastics. Both girls did a cooking class where they got to make muffins and almond butter (Emerson) and onion rings, apple pies, and mini hamburgers (Kinsley). This is seriously one of my favorite parts about NYC. 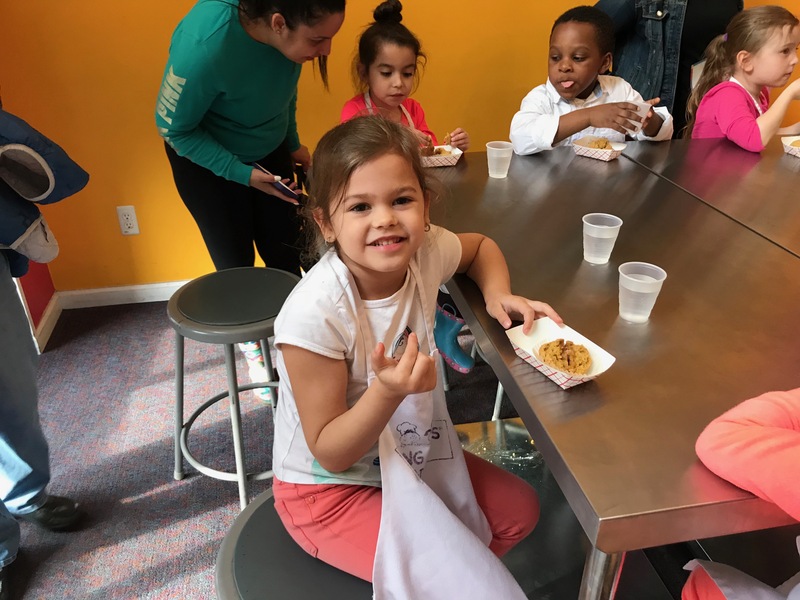 Most smaller towns don’t have fun things like this cooking class for kids to be exposed to but here in NYC, the possibilities for kids are endless. They love baking and cooking so this was an absolute delight for them! 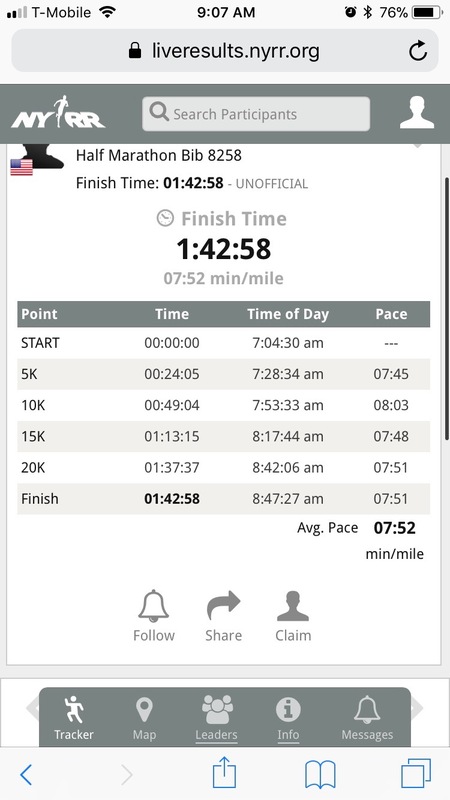 Then, yesterday, while the kids and I were feasting on watching the Royal Wedding, Ed was out in the rain running the Brooklyn half marathon. He was bummed about the race and thought between that and it being the busiest half-marathon in the country, he would have a slow time. However, he PRed it! (meaning he made a personal record!) Great job, Ed…we are so proud of you!! Tomorrow, one of our summer mission director arrives in town. Tuesday, all the other staff for the summer arrive. Wednesday and Thursday are all day briefing for staff and Friday, the students arrive. Our life is about to get crazy and fun! Please pray for us as we have a hectic few weeks of briefing and pray for our kids to transition to the increased pace well. We are excited to share how God has used this summer mission to impact this city!